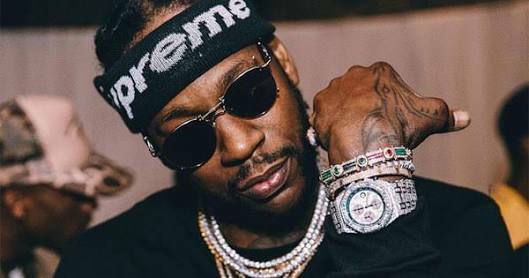 2 Chainz's long-awaited album Rap Or Go To The League is finally expected to arrive this year. In anticipation of the project which he first announced back in February, the artist formerly known as Tity Boi delivers a new freestyle titled "Stay Woke." The Buddah Bless produced track opens with a sample of Ghost Town DJ's "My Boo" before switching to the popular "Swag Surf" instrumental by Fast Life Yungstaz. Watch the lyric video for "Stay Woke" below.